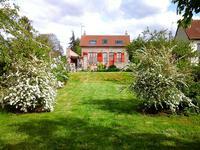 The property is located in the village of Puits-la-Vallée, an easy drive north of Beauvais . 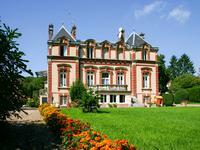 . .
Set in a village near Noyon, in an area known for its caves and natural beauty. The house has . 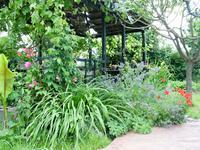 . .
District of Clermont.300m² successful B&B complex nested on a 1870m² plot in the heart of a . . . 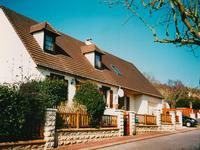 The property is located in the village of Villers-sur-Bonnières, a short distance north of . . . 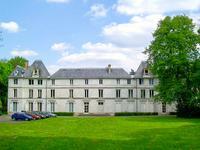 The property is located in Beauvais, slightly to the east of the centre. The station is . . .
15th century farmhouse of 450m2 fully restored on a land of 8229m2 with a covered overflowing swimming pool. Arrondissement of Beauvais. Property of 4 red bricks and rubbles buildings offering 7 . . .
North of l'Isle Adam. Nestled in the midst of a village at 800m from the train station served . . .
District of Senlis. Ideal for investors. Refurbished in 1993 and transformed into a . . . 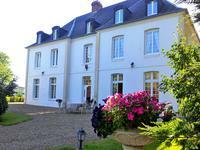 The property is located in the village of Vignemont, just north of Compiègne, in Oise. The . . .